I co-organized the 2012 NSF CISE CAREER Workshop with Dr. Paul Oh. More information about this workshop is available here. 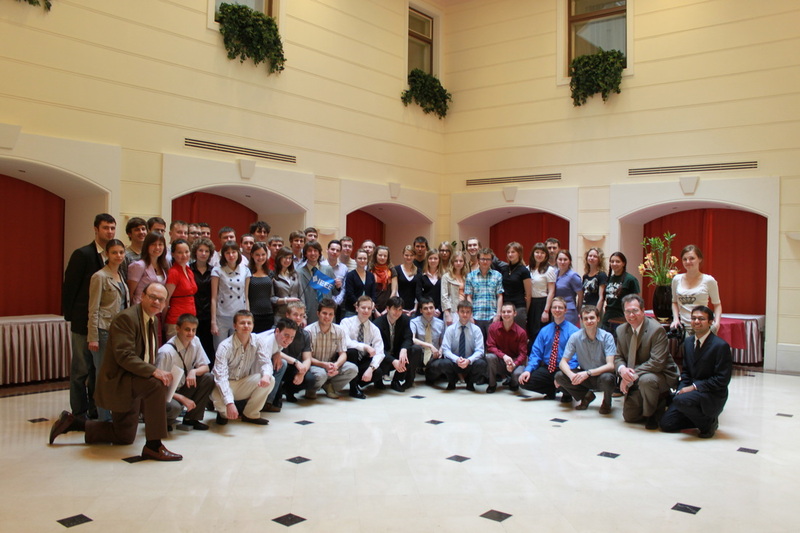 I have been actively involved in this IEEE Educational Activities Board (EAB) initiative - we have conducted workshops for students in St. Petersburg, Russia. I was a part of an eclectic and progressive ad hoc committee that is drafting the Social Media Policy for the largest professional organization in the world. I served as the President of the forum for the year 2008-2009. The final report documents all the awesome events we organized. Thanks to my profession, I get to meet some great people! 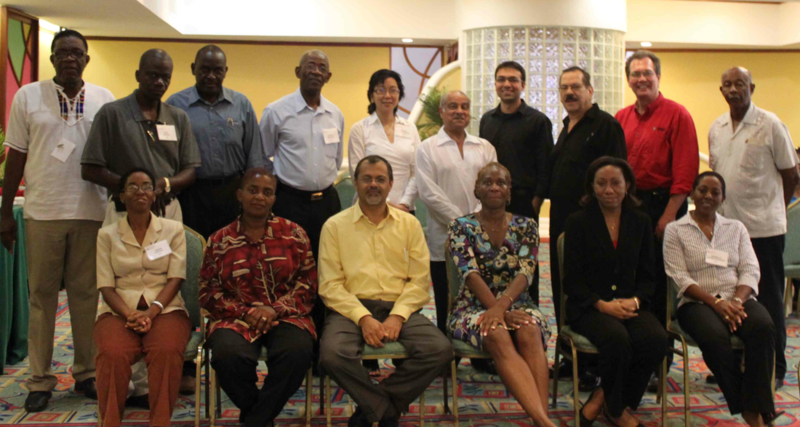 I was a part of CACET (Caribbean Accreditation Council for Engineering and Technology) - an IEEE supported organization that is developing exciting programs to unify the accreditation process across the Caribbean.